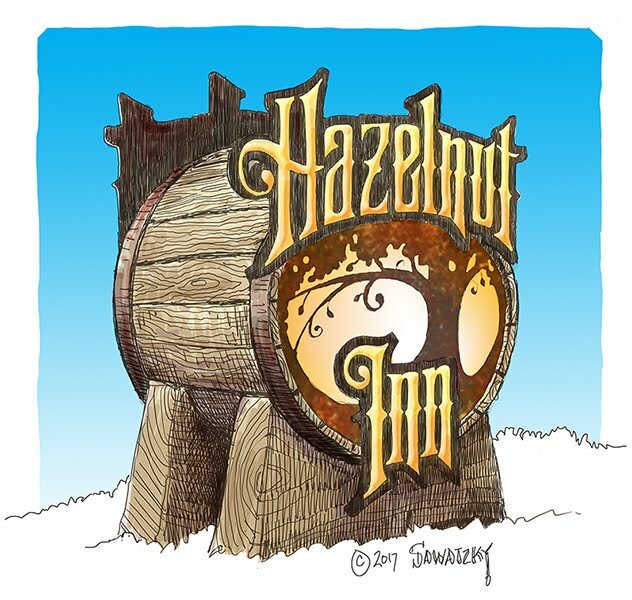 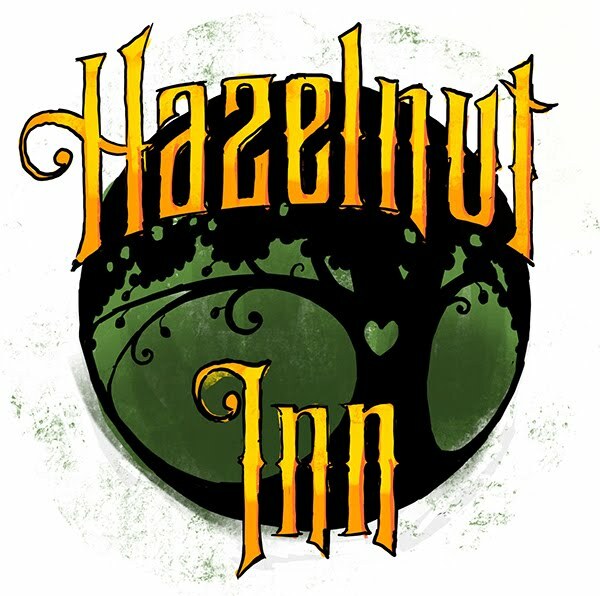 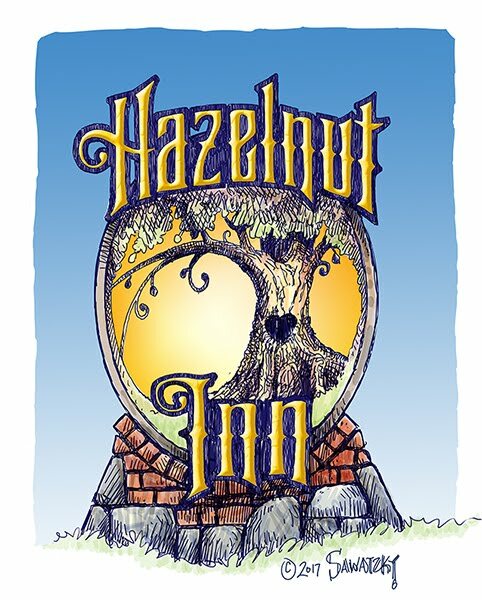 The main sign for the Hazelnut Inn is undoubtably the most important as it will set the tone and be the first taste of the experience guest will have in this place. 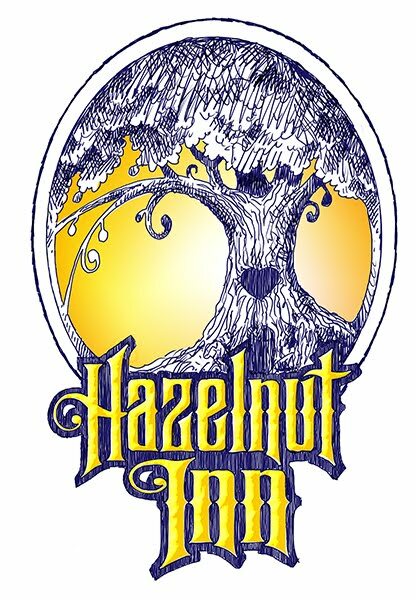 The final design came about after much discussion and many tries. 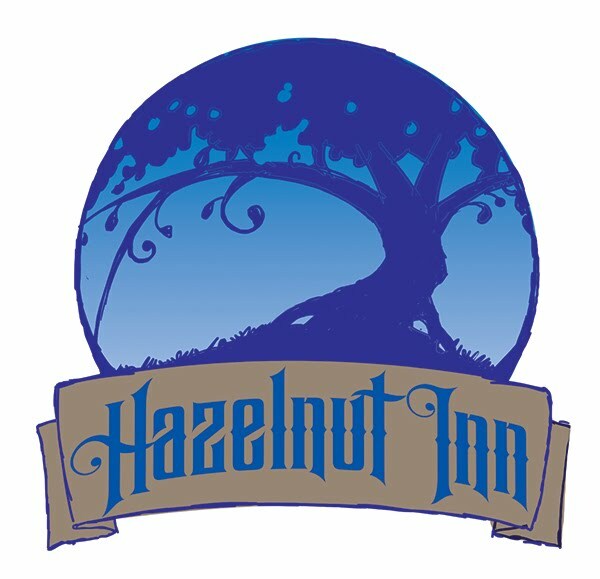 It is said that designing for yourself is the hardest thing I'm a believer! 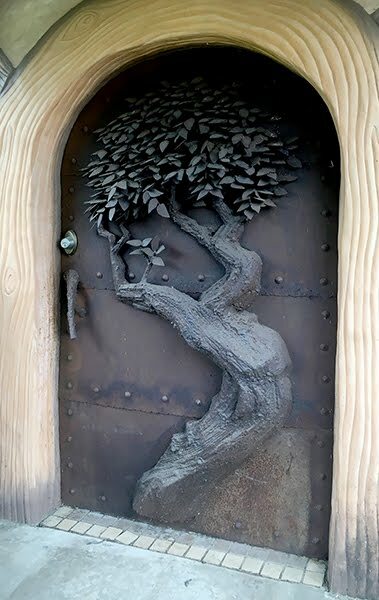 But the end result is well worth the struggle. 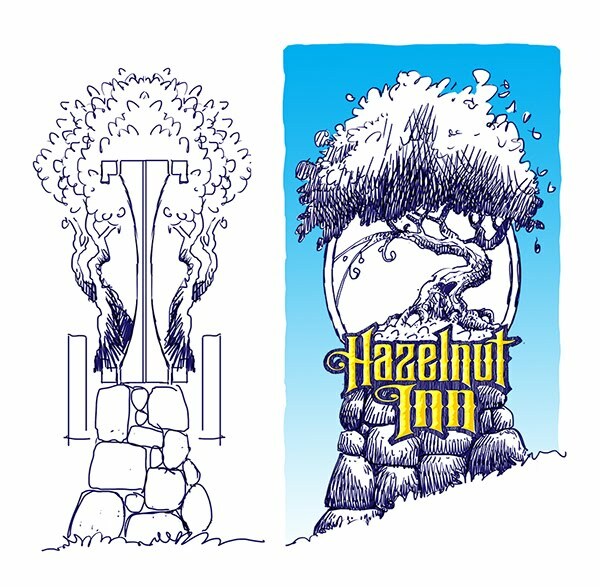 From the first concept two things remained the same - the tree and the lettering. 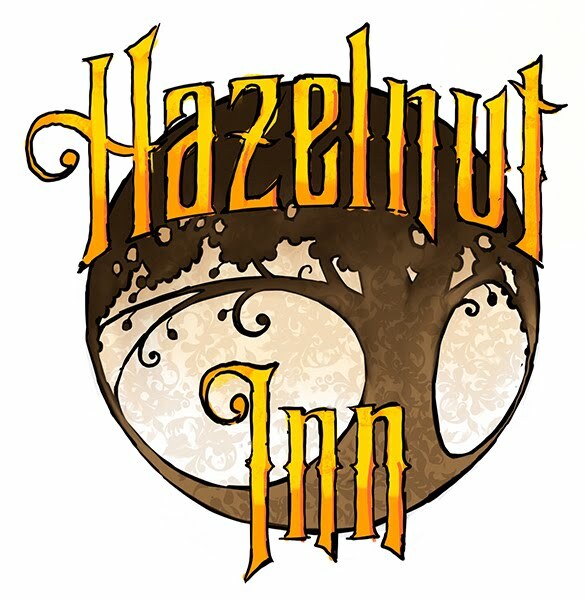 The challenge was how to make the sign read well, stay in balance with the tree and have it look good as a double sided sign.